Buying a home can be a daunting task. There are so many questions that need to be answered and boxes that need to be checked. It can be a matter of finding the right agent, finding the right time, finding time to look, finding the money, and figuring out where is the best place to look and put down your roots. Aside from the obvious, we’ve gathered 4 tips we think are the most helpful for any new homebuyer. 1. 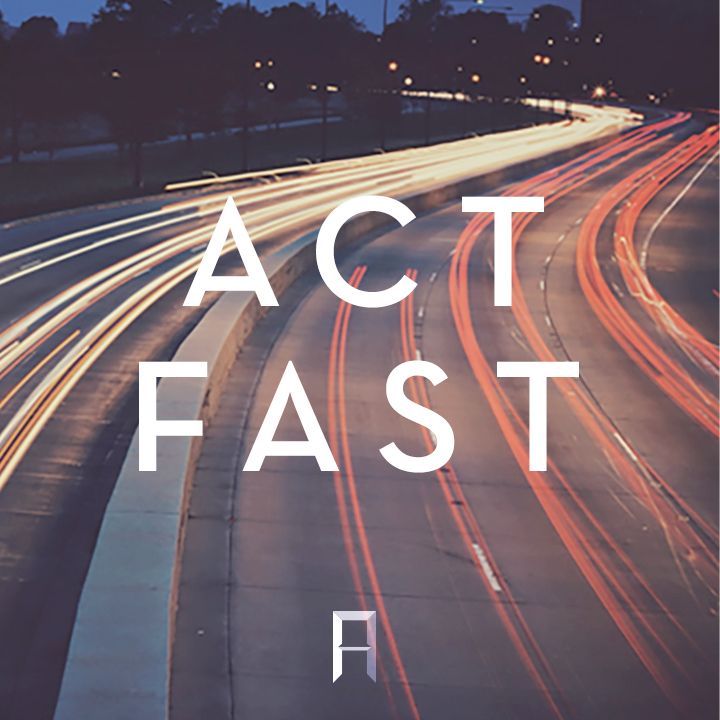 Act Fast: While it may seem like a good idea to slow the process down and be sure you are considering all your options, in a market as hot as the one we are seeing in Nashville today, things are selling within days, and very often above asking price. So if you find a keeper, it would be wise of you to put down an offer. Don’t hesitate if you find the right one, or the near perfect one. When the market is as HOT as it is today, nothing will last. 2. 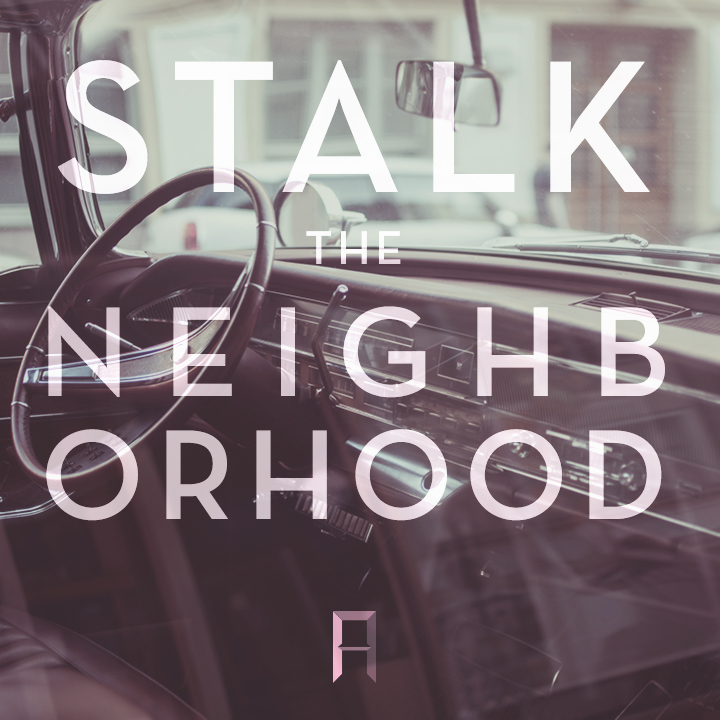 Stalk the Neighborhood: It’s essential that you get the lay of the land before you buy. You should spread out your drop in’s so that you are able to fully assess the area at all times of the day – morning, noon and night! You don’t want to regret your home purchase because of unknown circumstances in the neighborhood. Also take the time to commute from work to your soon-to-be abode to ensure the traffic situation is something you wouldn’t mind dealing with daily. Check into the nearest schools (for any current or future kidos), local markets, grocery stores, dry cleaning, and other services. 3. Get Pre-Approved for Your Home Loan: Don’t be confused by assuming “pre-qualified” is the same as “pre-approved”. There’s actually a big difference between the two. Anybody can get pre-qualified for a loan. Getting pre-approved means a lender has looked at all of your financial information and they’ve let you know how much you can afford and how much they will lend you. 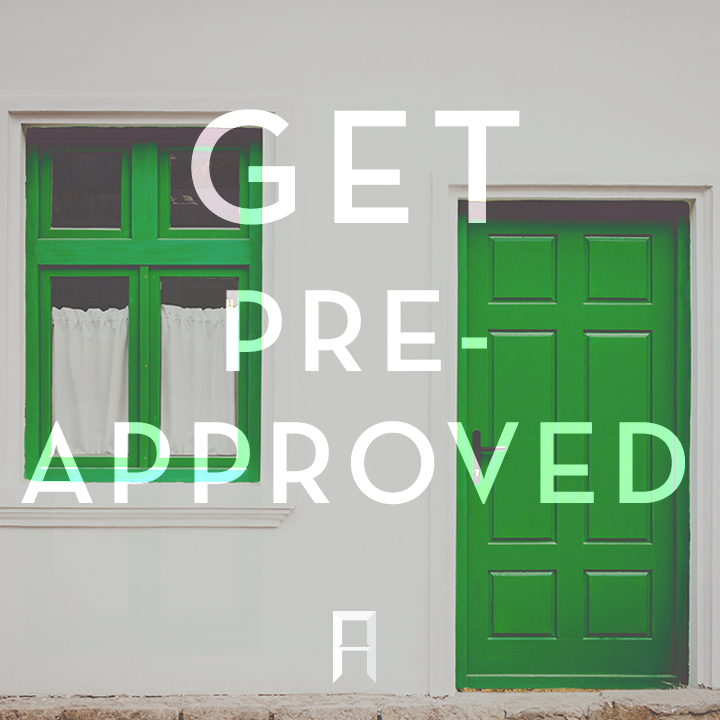 Being pre-approved will save you a lot of time and energy so you are not running around looking at houses you can’t afford. 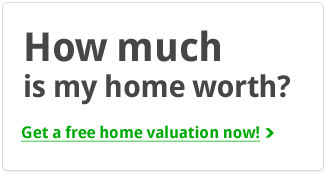 It also gives you the opportunity to shop around for the best deal and the best interest rates. Do your research: Learn about junk fees, processing fees or points and make sure there aren’t any hidden costs in the loan. 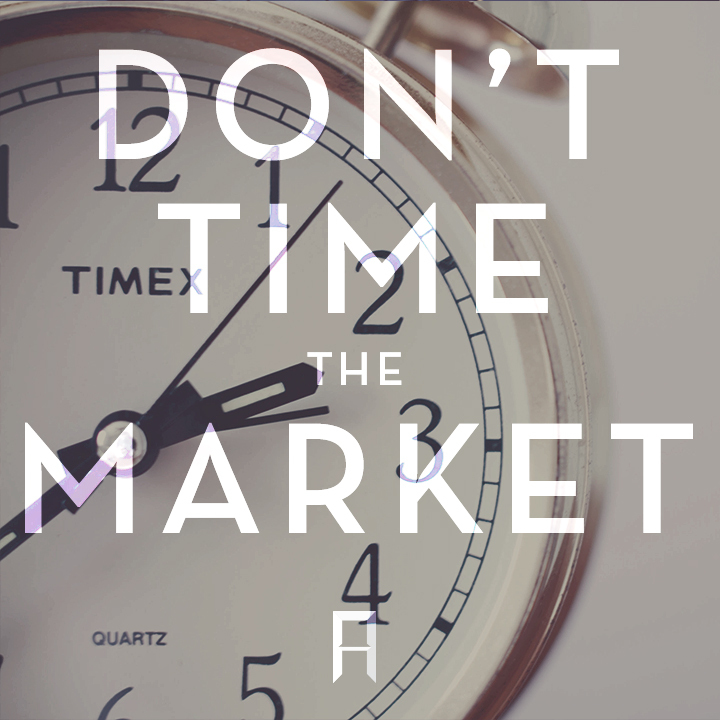 4: Don’t Try to Time the Market: Don’t obsess with trying to time the market and figure out when is the best time to buy. Trying to anticipate the housing market is impossible. The best time to buy is when you find your perfect house and you can afford it. Real estate is cyclical, it goes up and it goes down and it goes back up again. So, if you try to wait for the perfect time, you’re probably going to miss out. 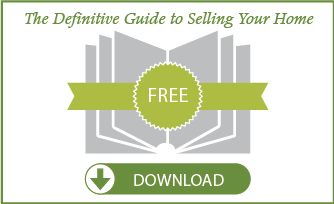 These tips should help you in a tangible way with your home buying process. If you are ready to start looking for your next home, check here for Middle Tennessee’s most seamless and up-to-date home search. We also have an incredibly knowledgeable team of agents who are experts in buying and selling. Call us at 615.807.0579 to get in touch with one of these top agents, or to get a FREE home evaluation. Follow us on Instagram for more helpful tips and to know when some of Nashville’s hottest homes have hit the market!